. 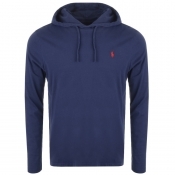 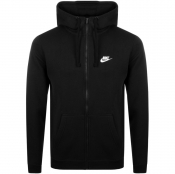 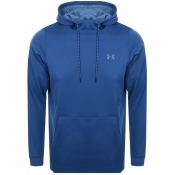 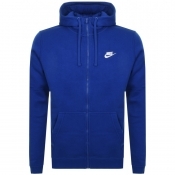 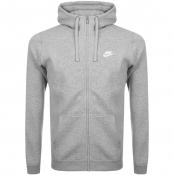 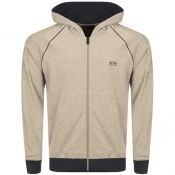 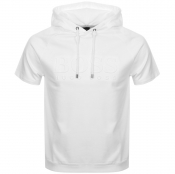 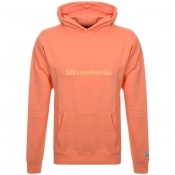 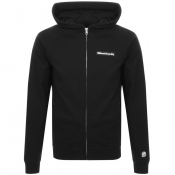 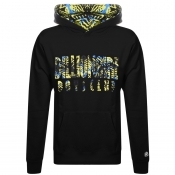 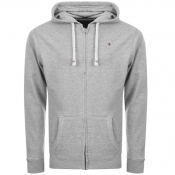 Browse Mainline Menswears ultimate collection of mens designer hoodies. 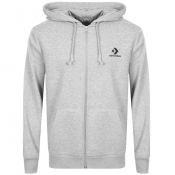 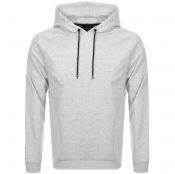 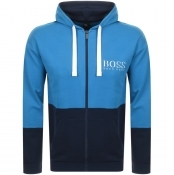 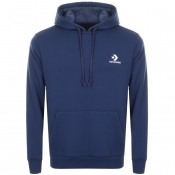 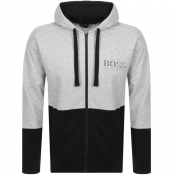 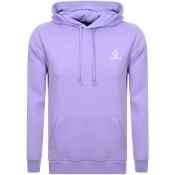 The ultimate lounge wear, our hoodies for men are handpicked from only the biggest fashion brands.